Maruti to soon discontinue Ertiga’s Ldi trim due to lack in demand! 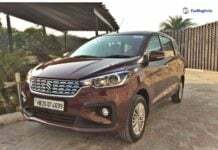 Maruti Suzuki is going to stop the production of Ertiga's Ldi trim starting from 1st Paril 2019; bookings for the same close effective immediately. Maruti Gypsy production stopped; end-of-line for the 33-year-old icon! 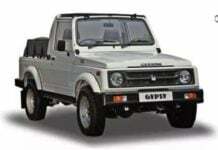 The Maruti Gypsy has been in production for almost 33 years now. 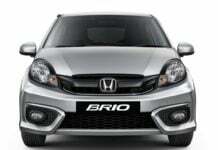 It is being phased out in lieu of the new strict emission and safety norms. 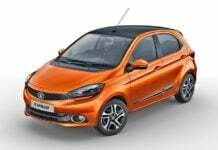 With no plans to launch a replacement for the Honda Brio, the Amaze will now stand as the entry point for the brand in the Indian market.